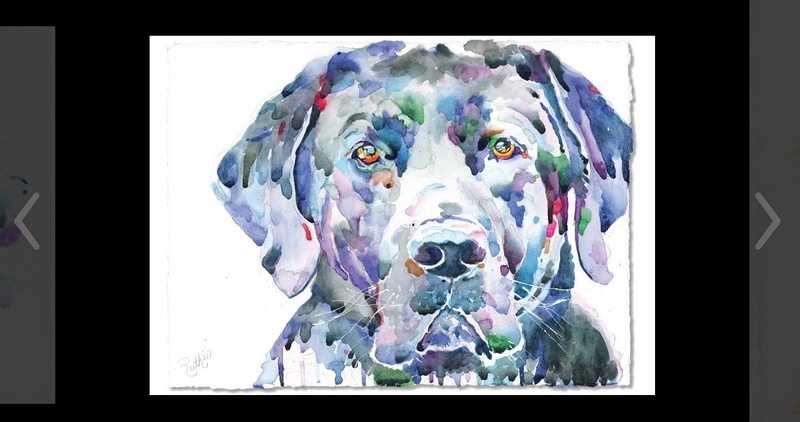 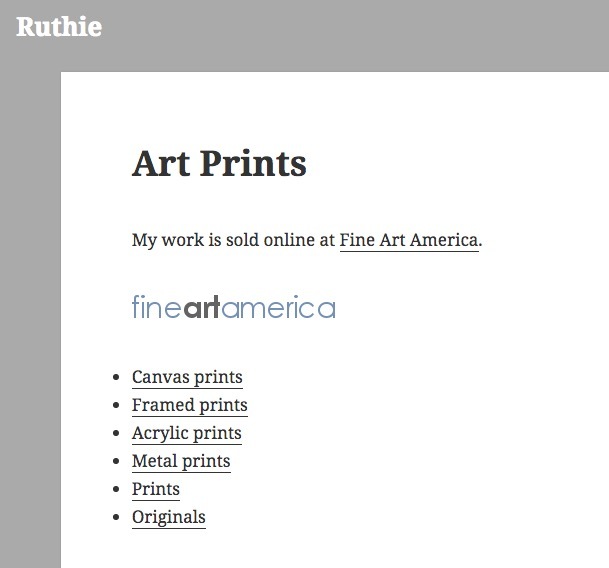 Art Prints is a page with links to Fine Art America, which has the e-commerce for visitors to shop and purchase prints. 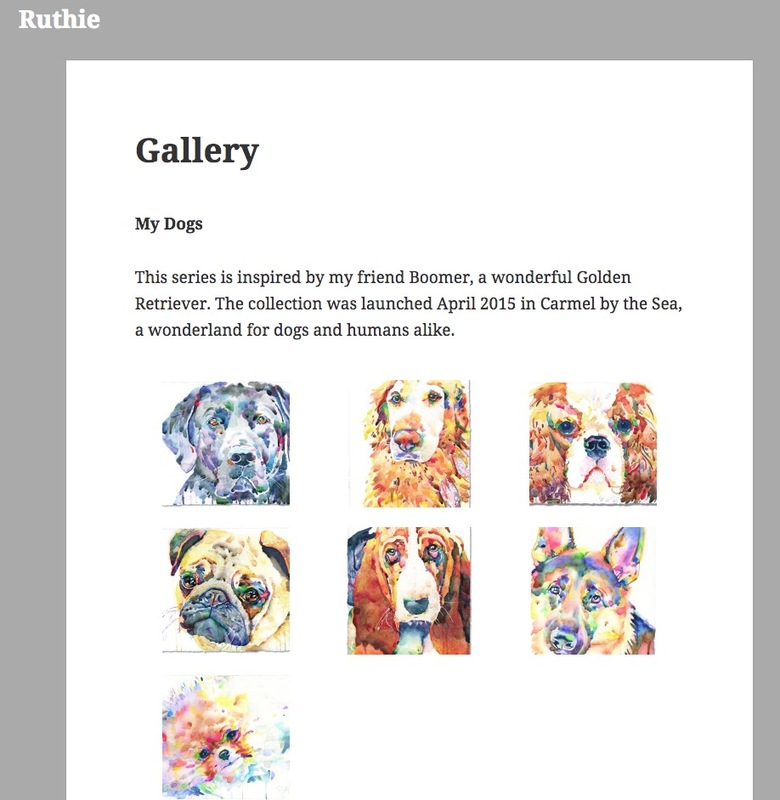 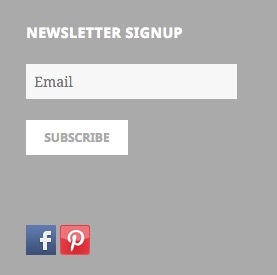 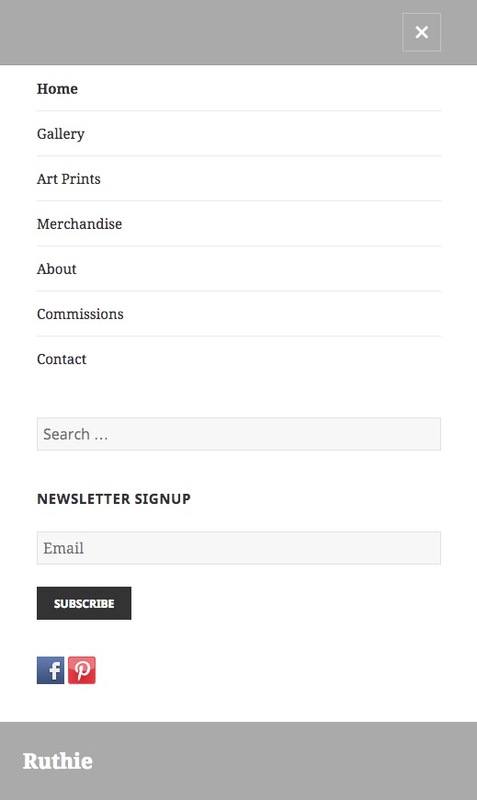 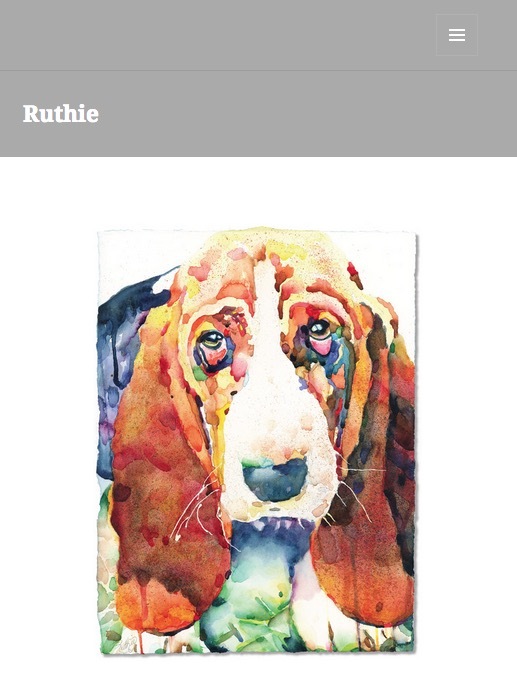 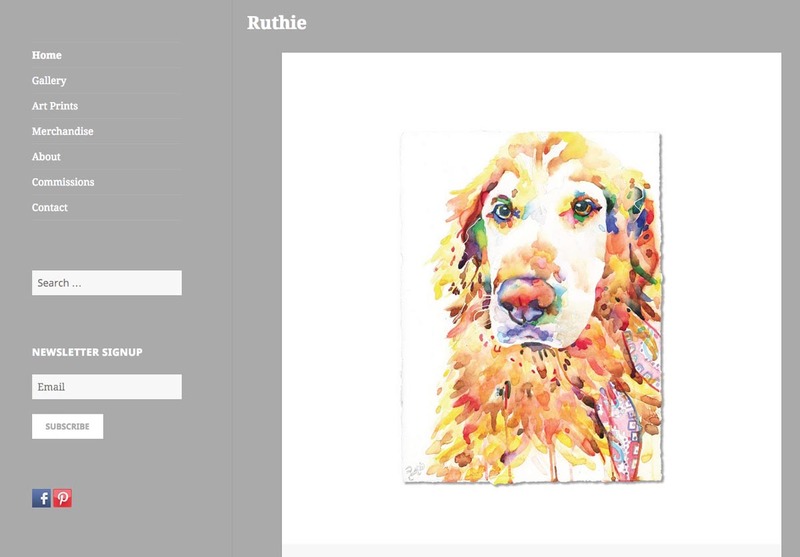 Another useful feature is a Newsletter Signup and Social Media in the left sidebar of each page, inviting visitors to keep updated on the latest artwork from Ruthie. 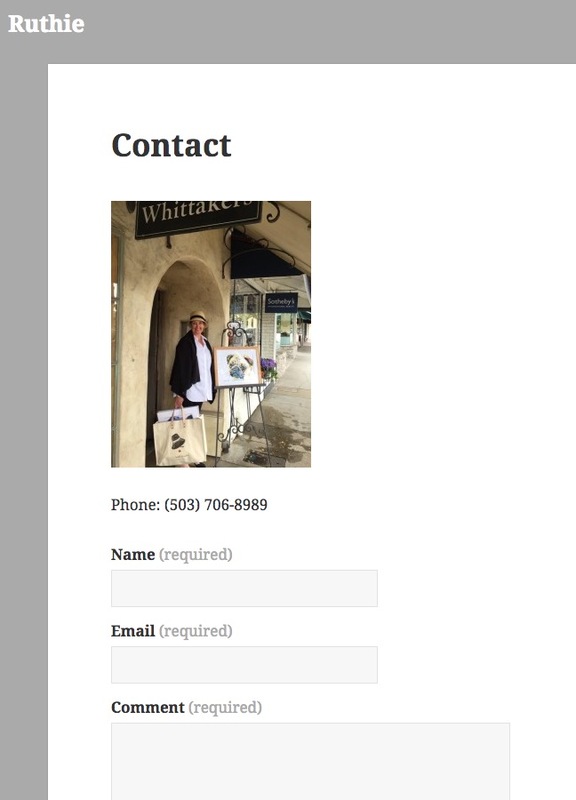 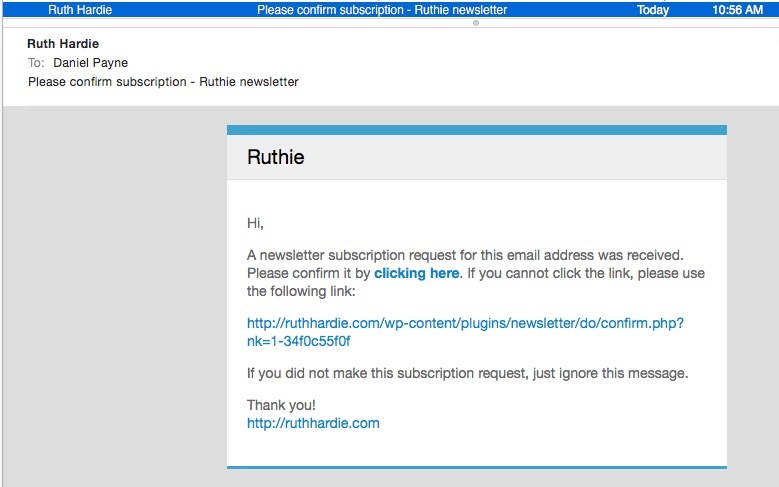 Ruth can now send out newsletters to all of the names by logging into WordPress, instead of having a totally separate newsletter system with another username and password, this just makes business easier to run with fewer accounts to remember. 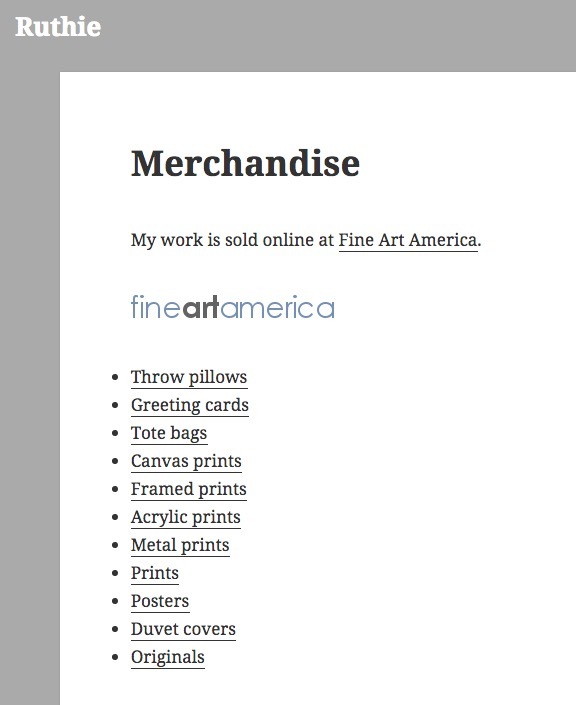 Notice how on a mobile device the menu is activated by clicking the icon with three horizontal lines.